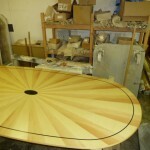 Read Veneers has recently produced an impressive collection of reproduction furniture complete with stunning marquetry for a leading furniture maker. 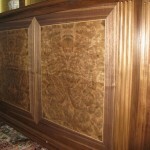 The impressive furniture was crafted by a team of specialist furniture makers and Read Veneers completed the final finishing touches with unique, custom made decorative wood veneers and marquetry. Veneered reproduction furniture is versatile enough to suit everything from classically styled homes to impressive boardrooms. 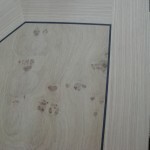 And the extensive knowledge of the Essex wood veneering experts at Read Veneers means perfect matching to any period, from Queen Anne to Victorian and Edwardian. 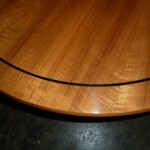 Quality reproduction furniture needs to be as grand and eye-catching as the original furniture it is inspired by. 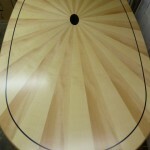 Marquetry and inlays completed by our professional craftspeople finish the furniture beautifully. 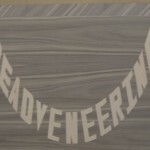 Our experts are adept at adding marquetry and inlays from simplistic designs through to crests and even logos for the ultimate in eye-catching corporate appeal. 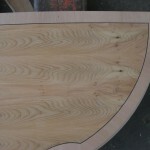 The result is a completely bespoke and unique piece of furniture, custom crafted to any specification. 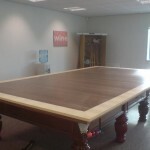 Games table covers are just one of the many uses of real wood veneers in a living room. 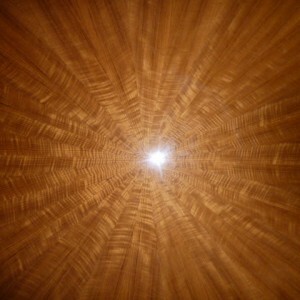 We offer an extensive range of timber species for our decorative wood veneers including mahogany and oak, so popular for reproduction furniture, as well as more exotic species such as olive ash burr and American walnut burr which offer a truly impressive and unique finish. 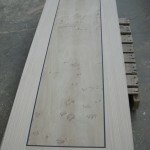 If you are a furniture or cabinet maker or an interior designer or architect looking for a way to create something truly unique, you’ll find our reproduction decorative wood veneers most accommodating and we’re able to produce anything you need courtesy of our comprehensively equipped production factory boasting a wide array of machinery including CNCs. 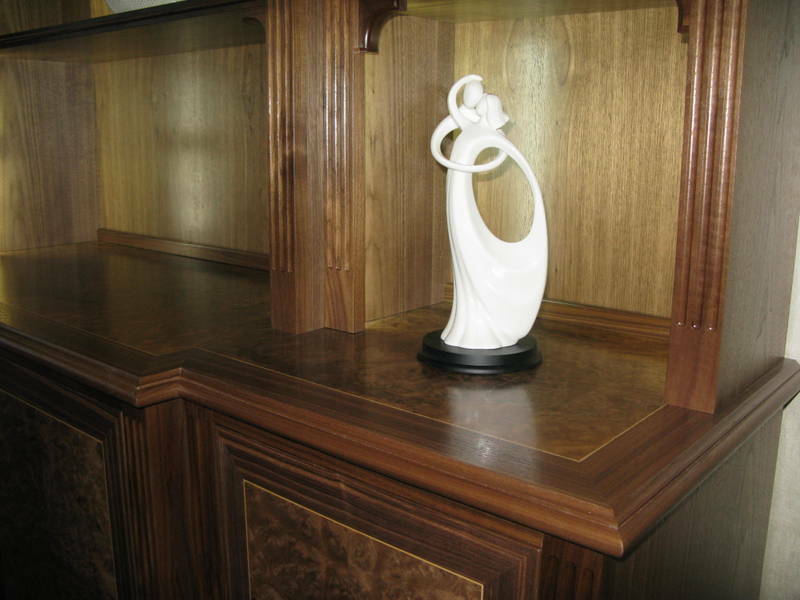 For more information and expert advice on custom crafted decorative wood veneers for reproduction furniture, call Read Veneers on 01277 811 771.